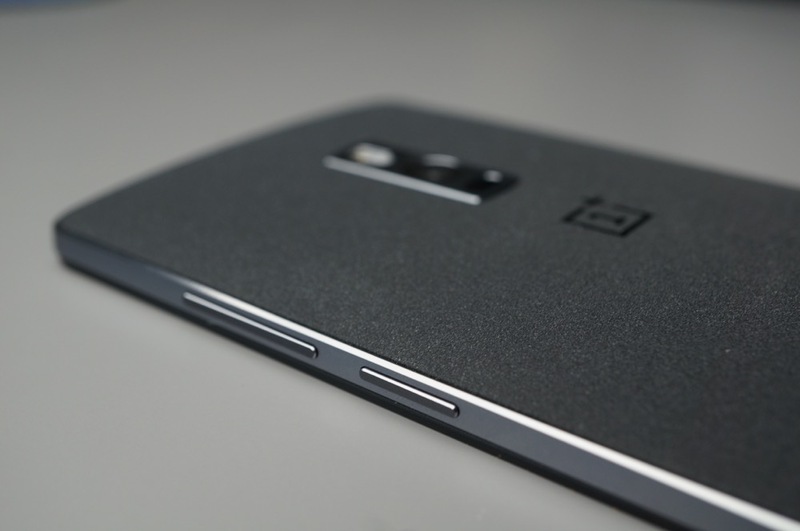 Thinking about dropping $26.99 on a StyleSwap cover for the OnePlus 2? I urge you to possibly rethink that choice, as you may be left with a bulkier, more slippery device. 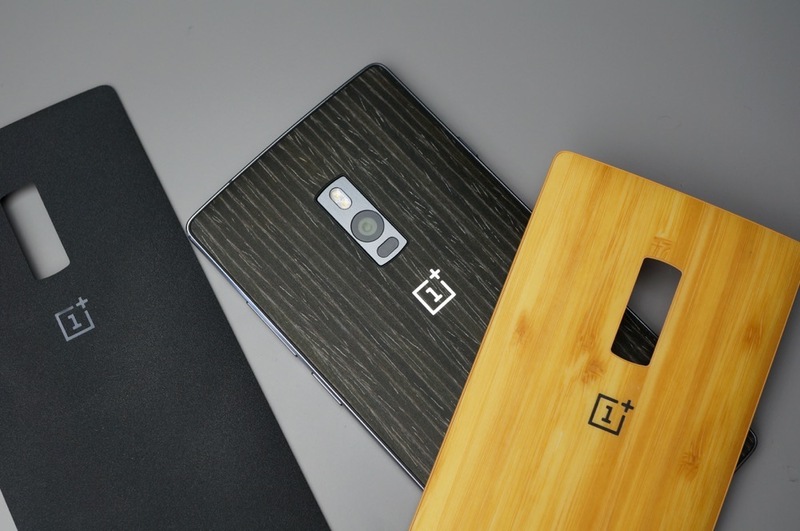 When we picked up our OnePlus 2, we opted to grab a few StyleSwap covers to go with it, just so we can add a bit of character to the device, and to go over their quality for all of you. While the quality of the covers feel great, and look exceptional, we find that the covers add unnecessary thickness to the phone, taking away from the flush, smooth outline that the Sandstone Black cover offers straight out of the box. 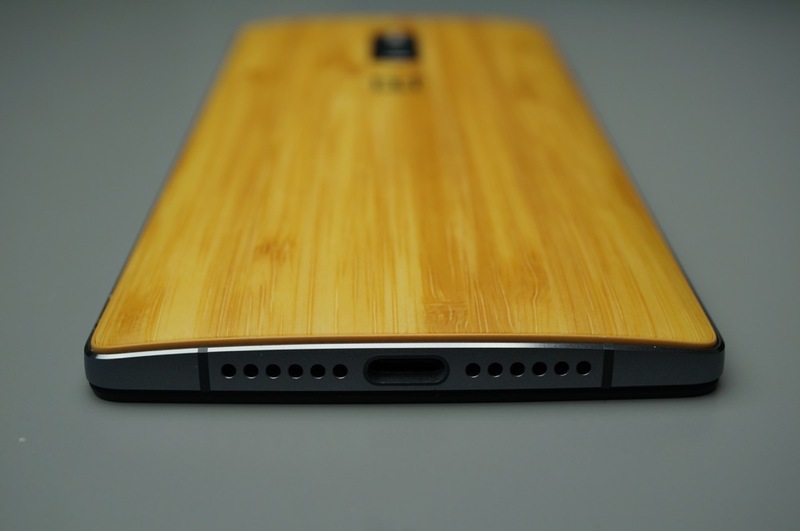 With the stock Sandstone Black cover, there is no lip surrounding the device’s backside, but with both the Bamboo cover and Black Apricot cover, a hump — or lip — goes around the entirety of the phone’s backside. 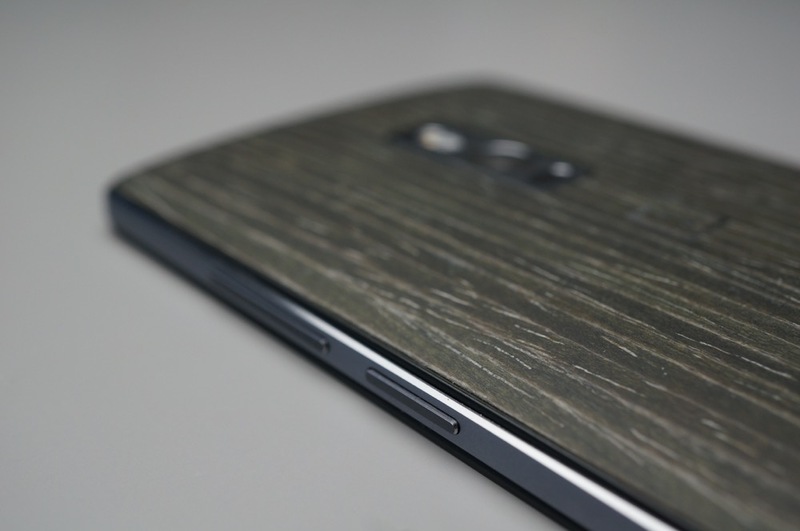 In-hand, you can actually feel this raise quite a bit, and when compared to the in-hand feel of the flush Sandstone cover, the little hump does not feel very good. The photos below detail exactly what we mean. As you can see, the StyleSwap covers add a lip around the backside of the phone, and for those who have slight OCD, this may cause an issue. It did for me. 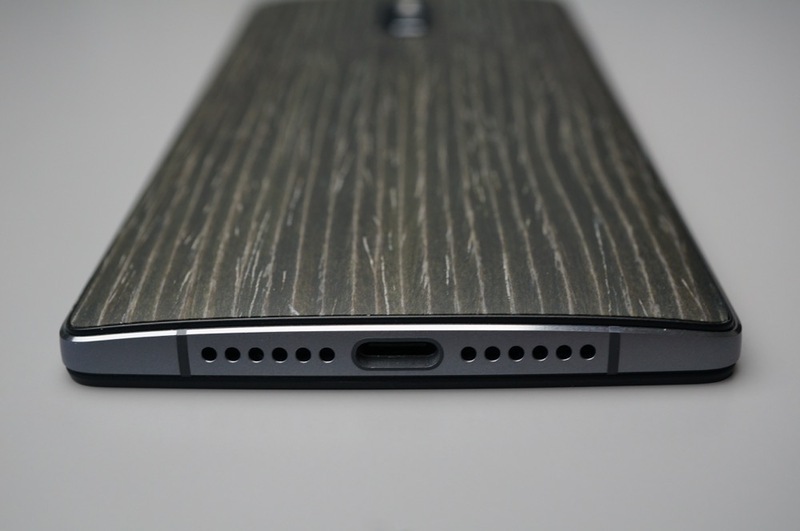 In the grand scheme of things, I would have much rather preferred that OnePlus attempt to keep the flush, smooth feeling with all StyleSwap covers, but it is possible that this was undoable when working with the wood material. This is likely something we will never know. 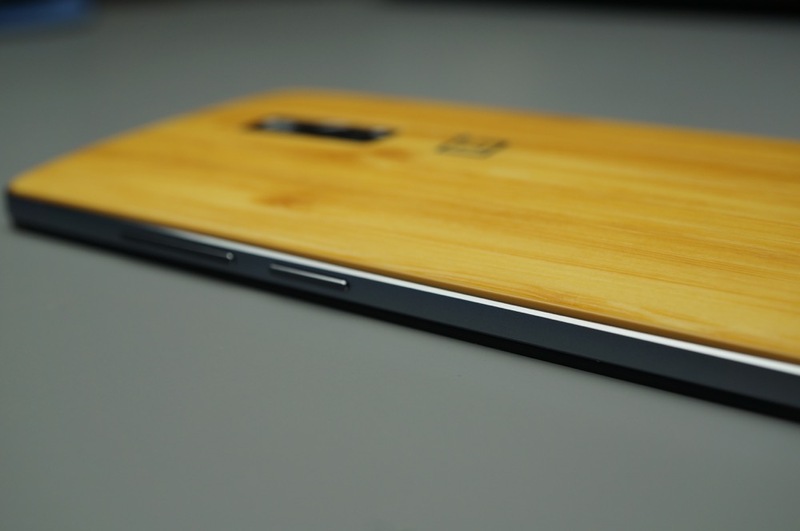 I always enjoyed the idea of having bamboo or other various types of wood on my smartphone, so I was very excited to give these StyleSwap covers a try, but after installing them and seeing how they fit, I would not recommend them to anybody. 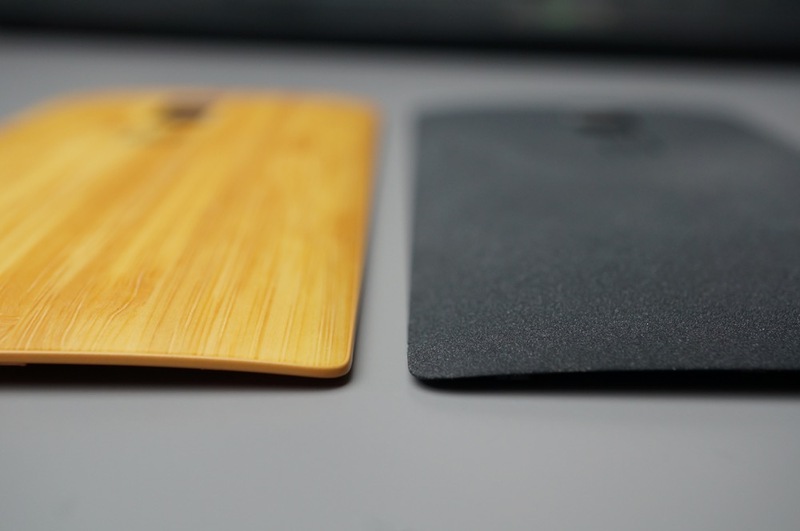 As for the added slipperiness, the wood StyleSwap covers are exceptionally more smooth compared to the Sandstone Black cover, but that’s a given, considering the Sandstone is extremely porous and rough. 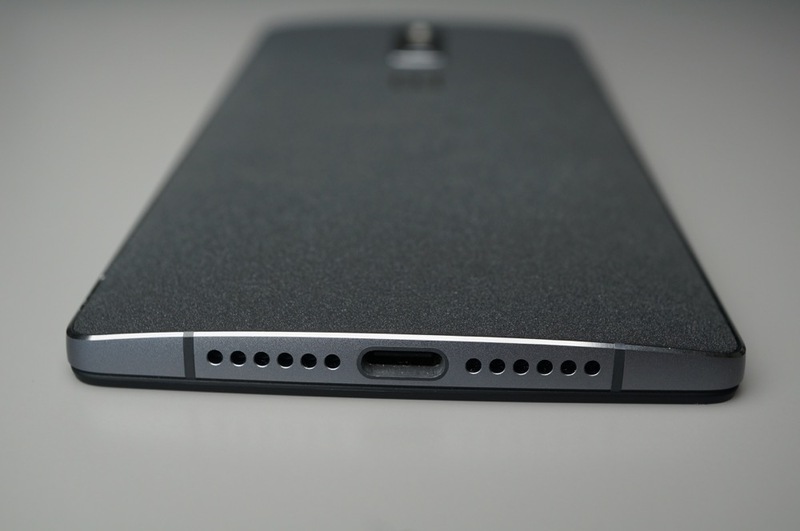 If a little lip around the back of your phone does not bother you, you can pick up the covers here, no invite required.